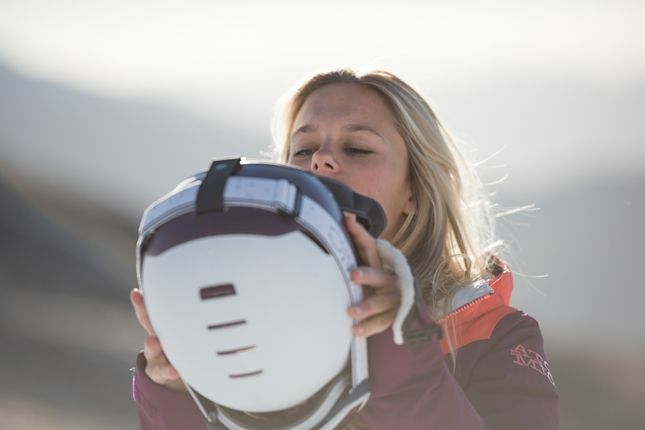 There is one piece of equipment that every skier or snowboarder must have, no matter where they are or how long they'll be out: A helmet. 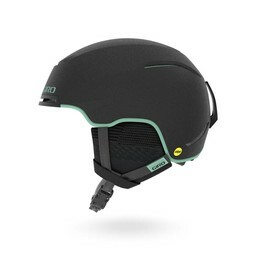 There is no safe way to ski or snowboard without one, so it's important that you find the one that is right for you. 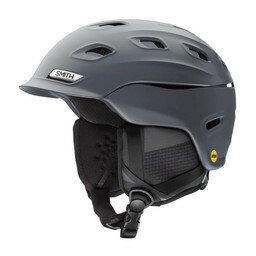 Whether it is a Smith, Giro, K2, or Marker helmet, you should always have a helmet. To find a good helmet, you first have to know what goes into a helmet. There are two layers: The shell and the inner liner. 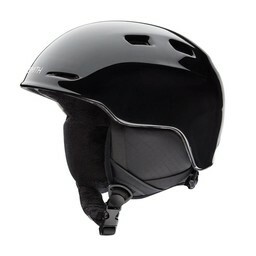 The shell is what people automatically think of when picturing a helmet. 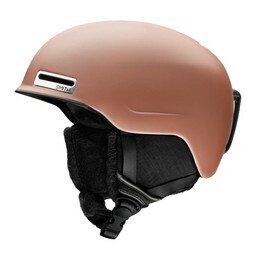 It's the hard surface, normally a very strong plastic, that makes up the outside of the helmet. This helps spread the energy of a fall, and can protect from any sharp objects. 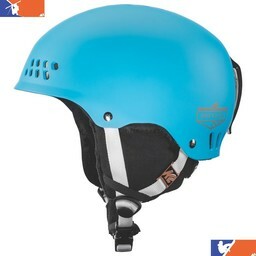 The inner liner is the foam-like material inside of the helmet. 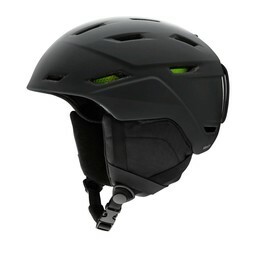 This will help absorb the shock of a fall, protecting the head. 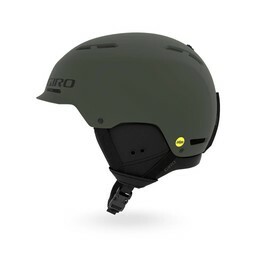 A helmet is no good without a good fit. 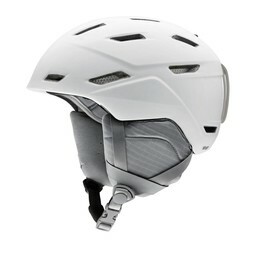 So anyone who finds themselves needing a snow helmet should take the time to find one that fits well. 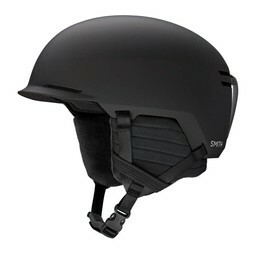 A helmet shouldn't be tight, but should fit snuggly. 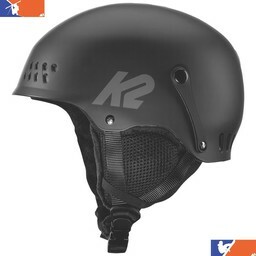 If your helmet shifts while you are wearing it, it is too large. If adjusting the straps doesn't stop the shifting, you might need a new helmet. 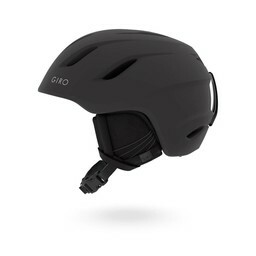 Though it might seem a bit silly to replace a good helmet that happens to be a bit too loose, remember that a helmet that doesn't fit adequately won't protect you adequately, either. 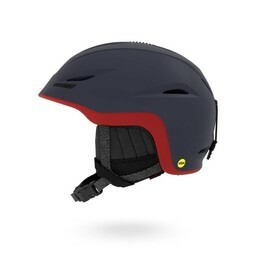 Always err on the side of caution when buying your protective equipment. 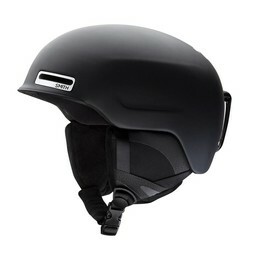 Lastly, if your helmet is ever involved in an accident, no matter how small it may seem, you will need a new one. This may seem like a waste, since it was only hit once. It isn't. 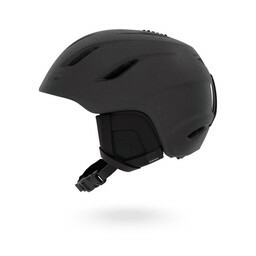 When hit, the inner liner can compress, making the foam much less capable of doing its job. 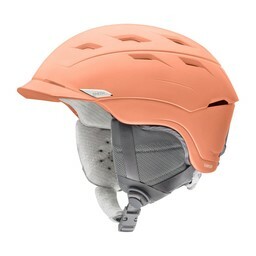 Should you be in another accident while wearing this helmet, it might not protect you. It's better to be safe than sorry. 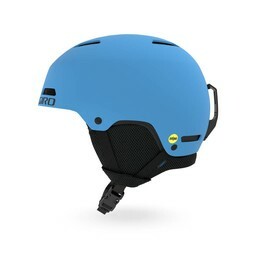 Replace your helmet! Should you be in a second accident, you'll be glad you did. The best way to stay safe on the slopes is to always wear a helmet, and to make sure that everyone else does, as well. No one should ever ski or snowboard without their own protection equipment. 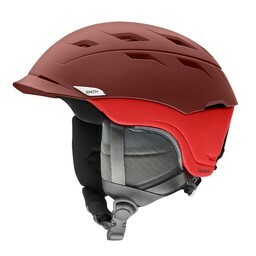 So always, without fail, wear a helmet! It just might save your life.